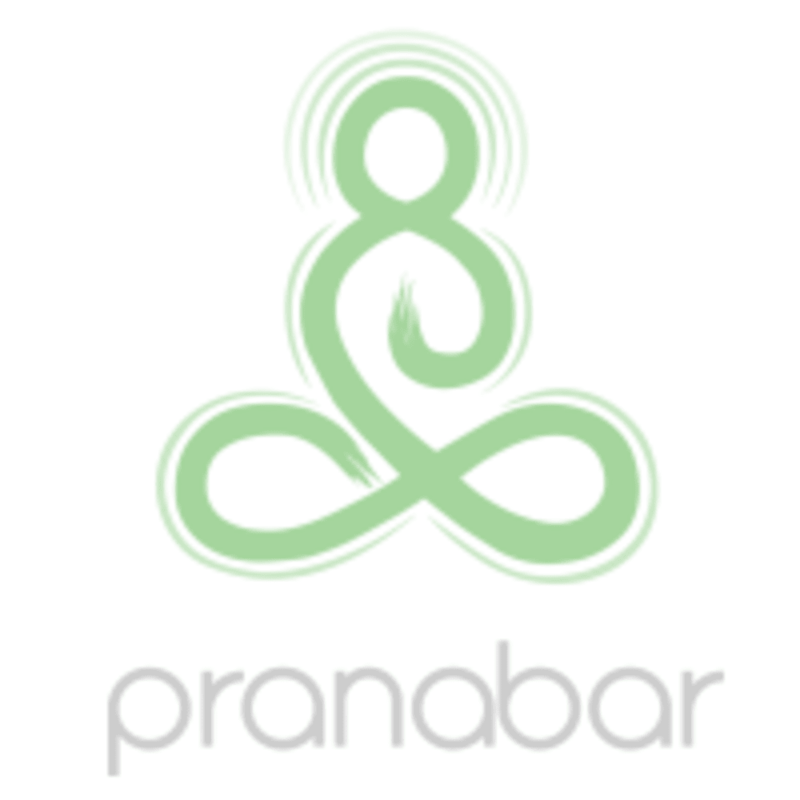 The mission at Pranabar is to give all beings a greater sense of clarity, calmness and confidence. Meditation and mindfulness need to be accessible to everybody. They achieve this accessibility with considered guidance and care through their array of expert facilitators. Guiding you every step of the way along your meditation and yoga sequence. Great work out for the body, incorporating breathing and some stronger poses. Highly recommend, thank you Wendy ??????? ?